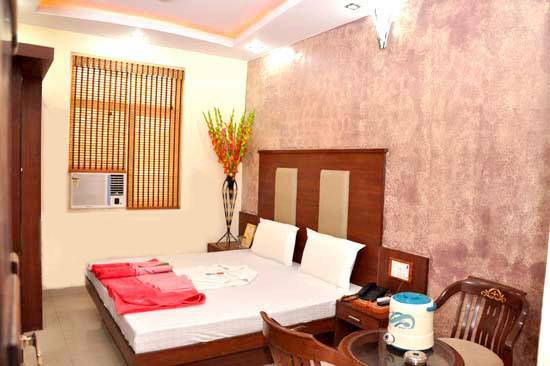 Located in the heart of New Delhi, we, Hotel The Sunder, provide the perfect accommodations for the budget travelers. 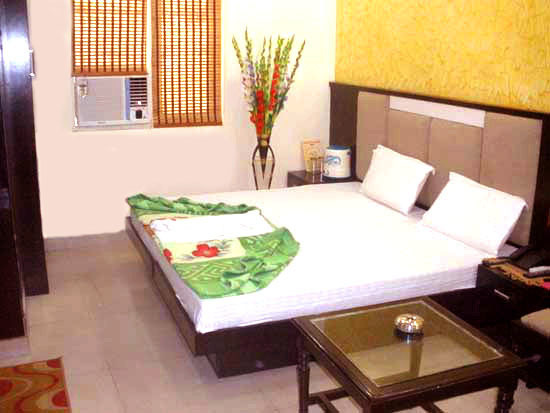 Only 5 minutes walk from New Delhi Station, 15 minutes walk from Connaught Place. The city’s busiest shopping districts, Karol Bagh, Chandni Chowk, and Palika Bazaar are all nearby, and easy access to other main tourist attractions! 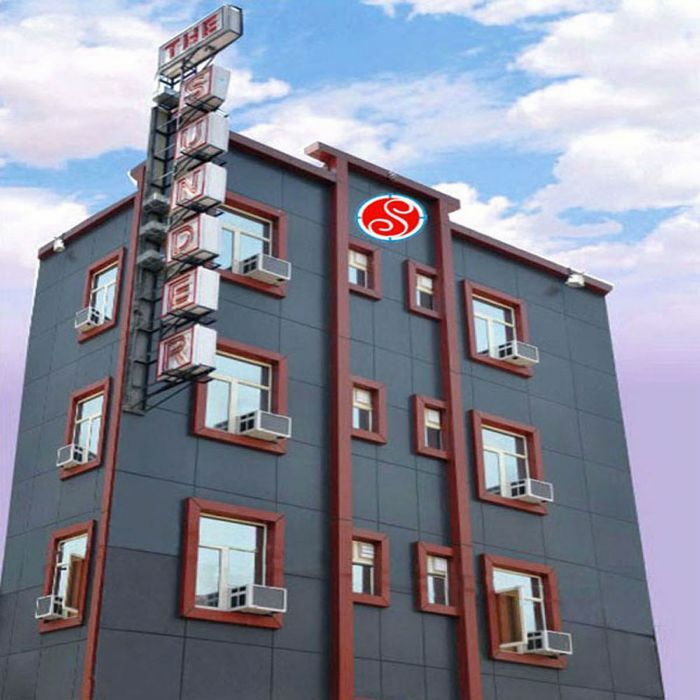 We provide spacious luxury rooms at the budget class hotel prices. 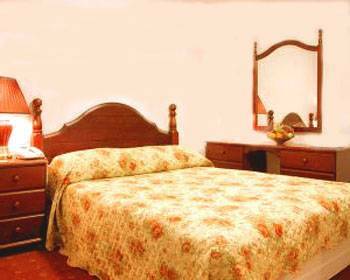 All rooms are newly renovated and well-maintained - all latest amenities, such as the modern bathroom and the flat screen TV, are also included, as a matter of course. Guest satisfaction comes first. 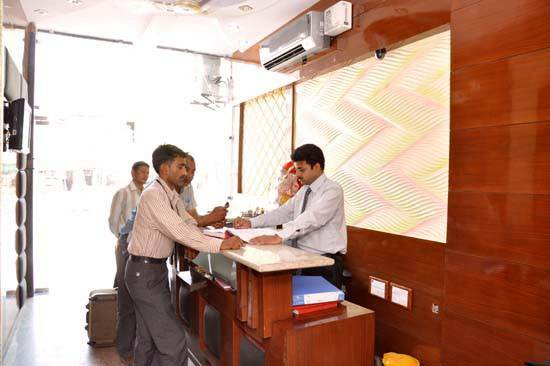 We, Hotel The Sunder, strive to offer the best all - round service to the guests, and we want them to be happy. Hospitality is the heart of what we do, not business – this sums up Hotel The Sunder. We require at least 72 Hours cancellation before arrival. Incase of no show or cancellation then we charge 1 room night. Ask the taxi driver to take you to Multani Dhanda, Sadar Thana Road in Paharganj Locality. Paharganj Police Station / Punjab National Bank Building is an important landmark. Most centrally located in the heart of city, we are walkable distance from city center –The Connaught Place and just 5 minutes walk from New Delhi Railway Station. 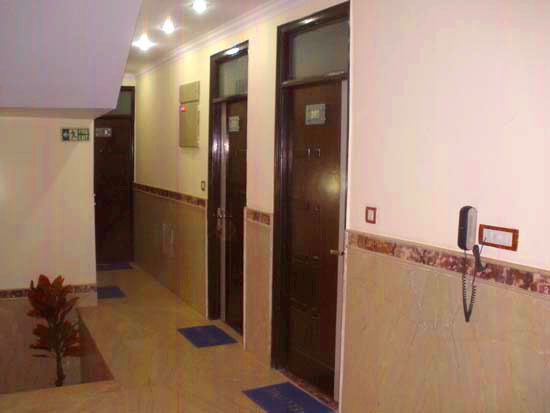 We are also very, very close to Rajiv Chownk & New Delhi Metro Station of Delhi Metro. Delhi main(Old Delhi) Railway Station and I. S. B. T (Bus Terminal)of Kashmiri Gate are also within 5 Km from our Hotel.